Beyer Carpet Cleaning is Shaking Things Up! 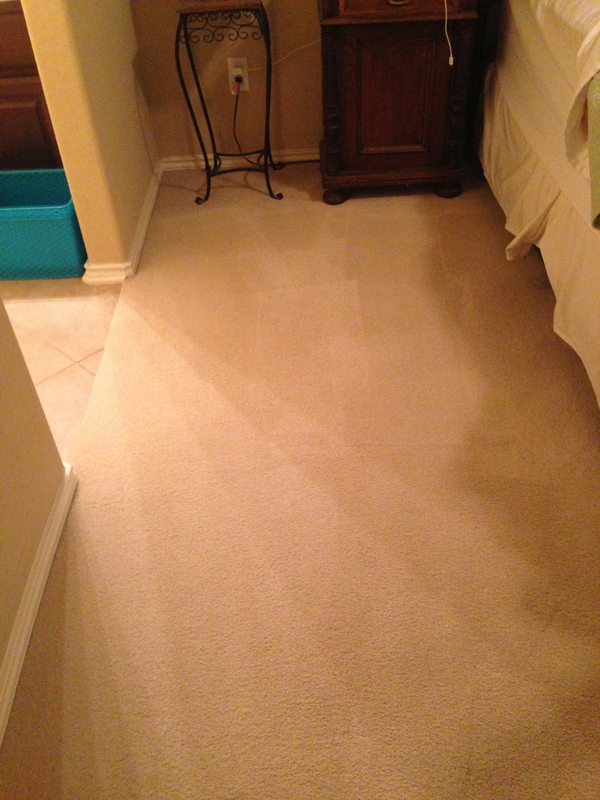 Beyer Carpet Cleaning continues to lead the world of carpet cleaning in San Antonio. They have kept steady customer service along with reasonable prices for most budgets. They have been cleaning homes and businesses across San Antonio for the past two years. Leaving behind happy customers and competitors in the dust. Most carpet cleaners in San Antonio have a ridiculous mark-up for carpet cleaning. They will charge you more than your car note. Will they perform a great job? Will they leave your carpets looking good? Well, chances are yes, they will provide a great job but why pay so much for the same service Beyer Carpet Cleaning provides. Beyer Carpet Cleaning is one of the highest rated carpet cleaners on Goggle. Will every customer that comes their way be satisfied? Well, chances are no they won’t be. Everyone has a peculiar trait but they will do everything they can meet the customer’s expectations. Beyer Carpet Cleaning believes in being on time and if for any reason they are behind schedule they believe in contacting the customer. So many times companies will not call their customer to let them know their ETA but Beyer Carpet Cleaning will pick up the phone to call you. They would rather they be in constant communication then have upset customers who were left in the dark. Besides customer service they have great prices. Recently, they changed their special and yes the price did increase but not by much. They have changed their $139 special to $169. The small $30 increase is there to compensate their technicians during the grueling and busy season that has arrived. Working from 8am – 7pm cleaning home after home is back breaking. Rolling out hoses, maneuvering throughout the homes, carrying equipment, and cleaning is hard work. Most don’t realize how difficult it can be so the least Beyer felt they could do for their hard working technicians is increase their pay. When you’re cleaning anywhere from 5-6 homes a day that take about 2 hours on average to clean they want to do all they can do to keep the techs happy. However, a small increase does not mean the service will change. 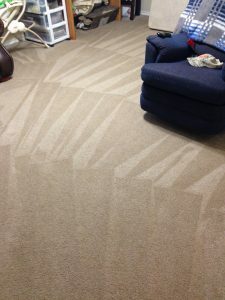 You will still receive the best carpet cleaning that includes a pre-spray and deodorizer. So many carpet cleaners charge extra for deodorizer but Beyer Carpet Cleaning includes it at no extra cost. They will have your carpets looking and smelling fresh. Join the team that is shaking things up with their unbelievable carpet cleaning and customer service. Don’t be fooled into thinking that higher prices from bigger corporations is the best. Small family owned companies with reasonable prices is always the way to go!